The United Forum of Bank Unions (UFBU), the umbrella body of nine trade unions, on Monday, demanded a joint parliamentary probe into the recent PNB fraud and other bank scams. 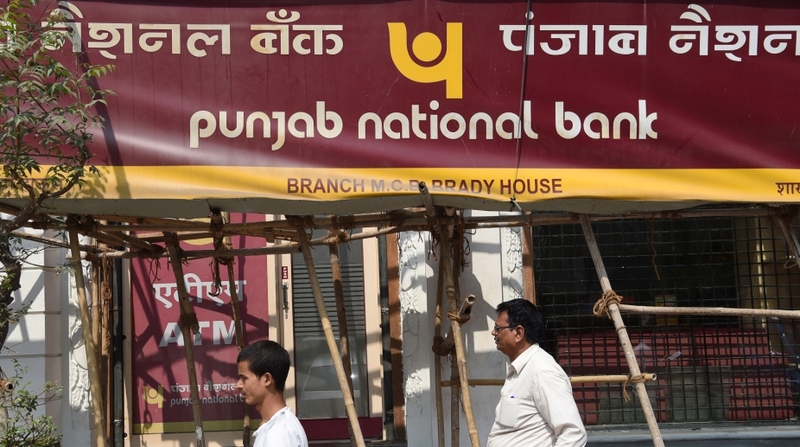 “We are demanding a detailed JPC probe into the recent Punjab National Band (PNB) fraud committed by two diamond traders, who fled the country. The government should set up a JPC probe as had been done after the Harshad Mehta scam in 1992,” West Bengal convenor of UFBU Siddharth Khan said here. Khan alleged that RBI had “failed on proper supervision” of banks for which these scams were taking place, and lower level employees were being made scapegoats. All the nine trade unions would organise a rally on March 21 in front of the Parliament, highlighting the various issues concerning the banking sector like “humongous levels of NPAs” and scams. UFBU also opposed the proposed Financial Resolution and Deposit Insurance (FRDI) Bill, 2017, which had a ‘bail-in’ clause, which, according to it, would put the deposited amount of the public at risk.